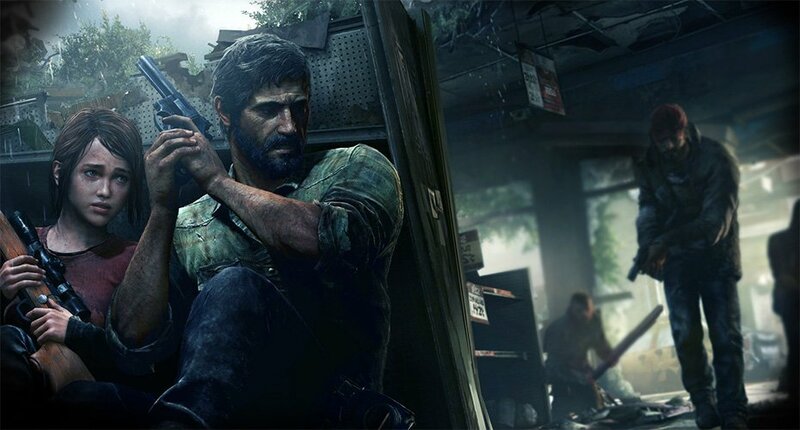 The PlayStation 3 title The Last of Us was received with accolades and strong sales, but it went through a drawn-out and intense development before it was released. Now, Sony and Naughty Dog have released a documentary that gives some insight into the development of the game. The documentary is almost one and a half hours long, and it covers all aspects of the game’s development – concept, story, the motion capture process, graphics, AI, game design, music, sounds and quality assurance. It’s rare for a major studio to be this transparent about how the sausage is made. The documentary spoils The Last of Us thoroughly, so if you’re planning to play the game and haven’t yet, you should save the documentary for later. Make sure you do watch it, though. It’s well worth the time. The documentary has been produced by Area 5, the same production company that recently got the documentary series Outerlands funded on Kickstarter.